B.F.U. 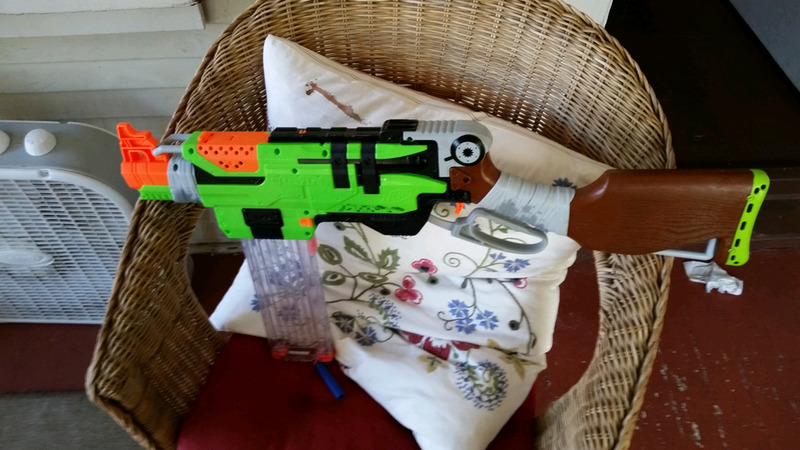 got his Slingfire in from Amazon.com early and gives us some quick first impressions! Blaster has off an on availability through Amazon.com, but here's a LINK in case it comes back up for sale again. No word on when it will be back in stock.